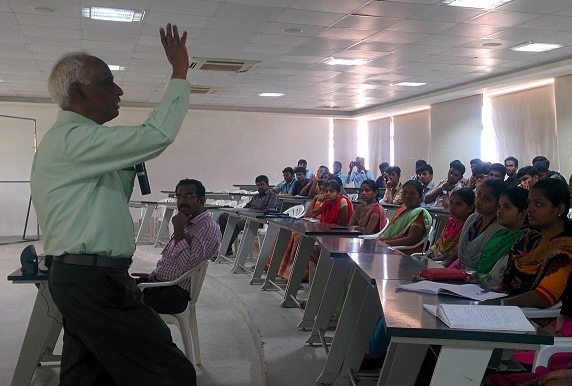 Guest Lecture on “Advanced Processor Design Using Vedic Maths” – Mr.G.Muthuraman Retd. Scientist, ISRO –Trivandrum. 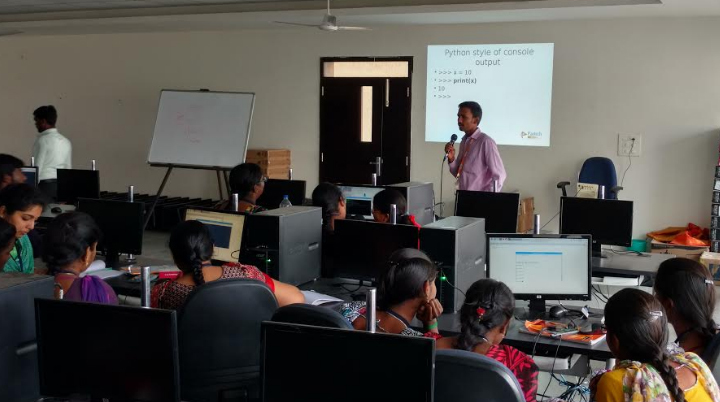 Department of Electronics and Communication Engineering organised a Two days Hands-on workshop on “Internet of Things with Raspberry Pi” during 05.01.2017 & 06.01.2017 in association with Pantech ProEd Solutions – Trichy. Students from ECE Department actively participated and experimented programming in Raspberry Pi.